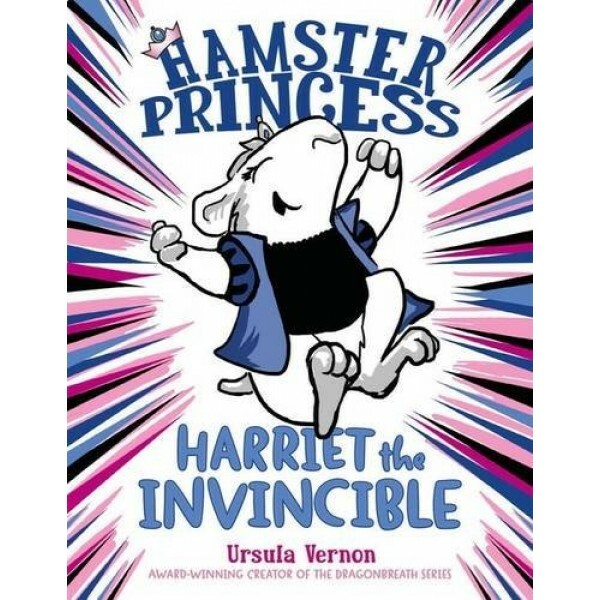 Harriet Hamsterbone is not your typical princess. She may be quite stunning in the rodent realm (you'll have to trust her on this one), but she is not so great at trailing around the palace looking ethereal or sighing a lot. She finds the royal life rather . . . dull. One day, though, Harriet's parents tell her of the curse that a rat placed on her at birth, dooming her to prick her finger on a hamster wheel when she's twelve and fall into a deep sleep. 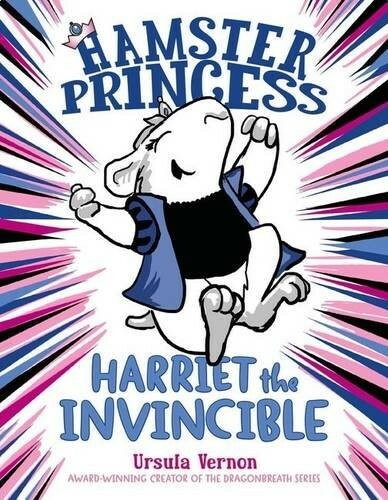 For Harriet, this is most wonderful news: It means she's invincible until she's twelve! After all, no good curse goes to waste. And so begins a grand life of adventure with her trusty riding quail, Mumfrey...until her twelfth birthday arrives and the curse manifests in a most unexpected way. This laugh-out-loud new comic hybrid series will turn everything you thought you knew about princesses on its head.